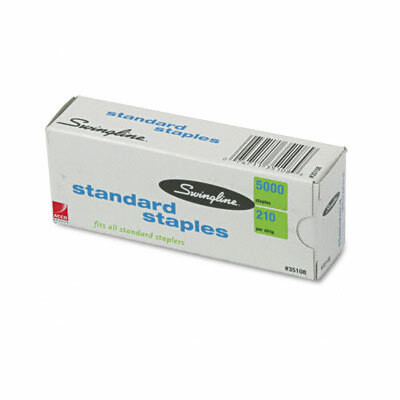 High-quality standard staples for dependable, easy stapling. 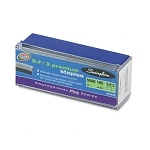 Sharp chisel points provide keen penetration with less jamming. 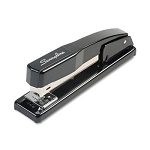 Staple Type: Standard; For Use With: All staplers holding a full strip of 210 standard staples; Leg Length: 1/4 in; Sheet Capacity: 20.